Weddings are a very special day to any couple. It’s the first chapter of their lifetime ahead, beginning as single people and ending as a happy newlywed married couple. As it is a very important part of their lives, a reminder of the love that they share with each other, those moments must be captured and preserved. 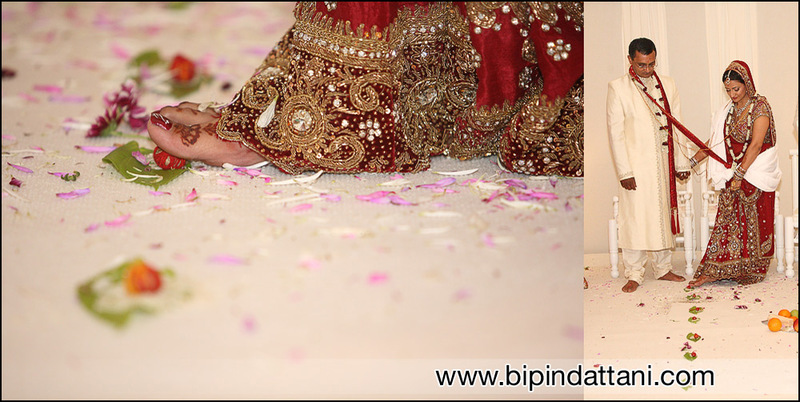 That is where Indian wedding photographer Bipin Dattani and his team come in, to make sure that the beauty and happiness of this very special day will be preserved for the bride and groom to see. It’s a day that of celebration, engage their love and feeling for each other, of the promise of a new beginning and the many memories to share in the future. 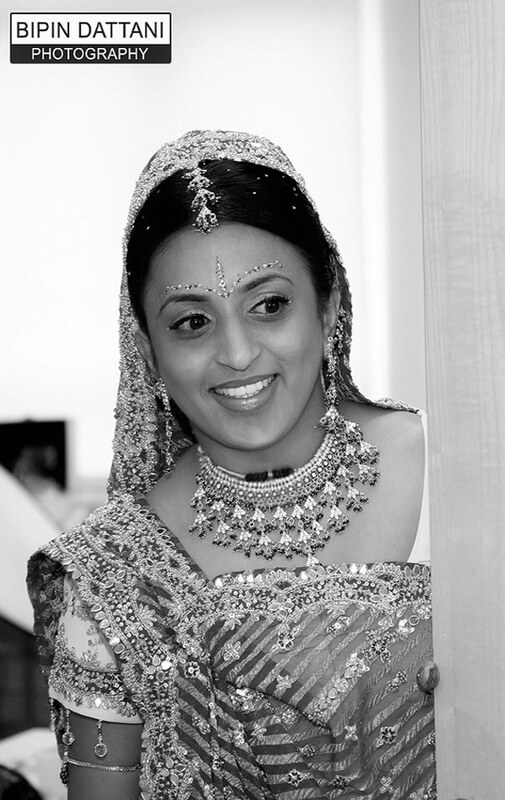 We will make sure your Indian wedding photos are exquisite. Weddings in India are by far one of the most solemn traditions that each culture passes down the next generation. 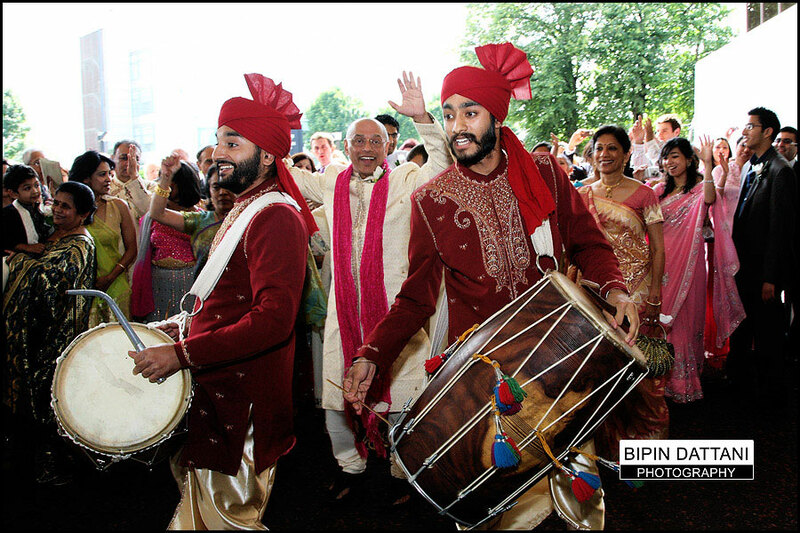 Of the South Asia communities that have luxurious and lavishing wedding ceremonies is the Indians. Indian weddings are so distinctly beautiful and stunning in colour, it’s a kind of wedding that must be captured by excellent photography. When it comes to Indian wedding photography, especially Hindu weddings, we are known specialist Indian wedding photographers that can offer you the best wedding photography for you. 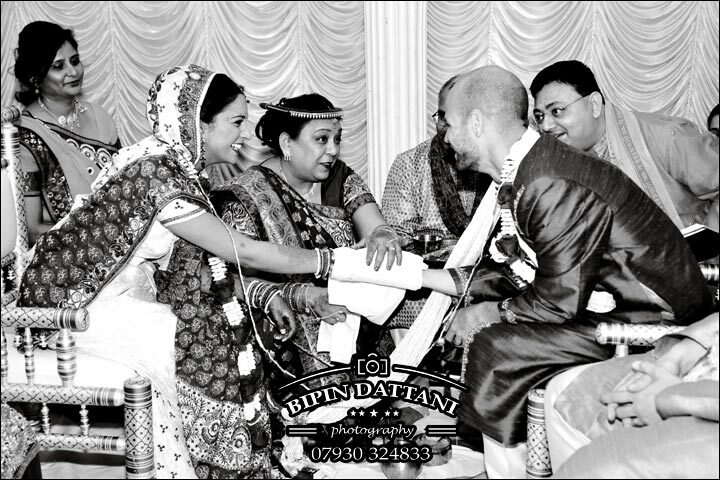 Bipin Dattani specialises in Indian weddings but is very much adept when it comes to Hindu, Muslim as well as Sikh wedding photography. At our London studio we offer photography services at prices that range from cheap and affordable to high quality and luxury. You can be sure there is a way to hire us even if you have a very tight budget. The Indian wedding industry is booming in the UK, in fact the matrimonial business appears growing with the number of professional experts on the increase. This has led to the surge in number of big fat Indian weddings and luxury wedding services being offered as a choice with business owners in the capital working hard to court Indian brides and grooms money. So much so that many London wedding photographers often offers Indian wedding photography services or photography and videography packages combined. With their wedding photo galleries / portfolios, you can see that if these wedding photographers are quite expert in this commercial industry. 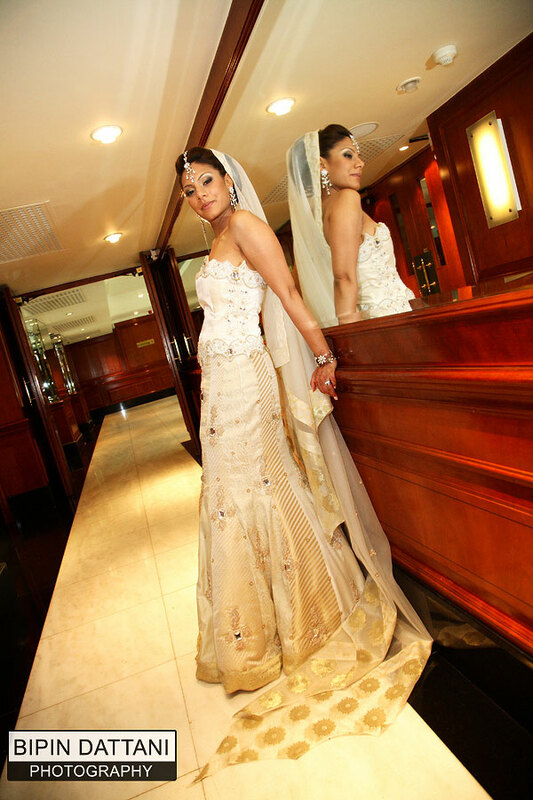 So Who the Best Indian Wedding Photographers London UK Local To You? Your wedding is going to be a very special day, searching for your perfect wedding photographer can seem daunting at first as you’ll want to hire top-notch wedding photographers who can capture the finest contemporary, natural & authentic photos in a candid documentary style. If you want wedding photography that will be talked about for years to come, you’ve found right place. 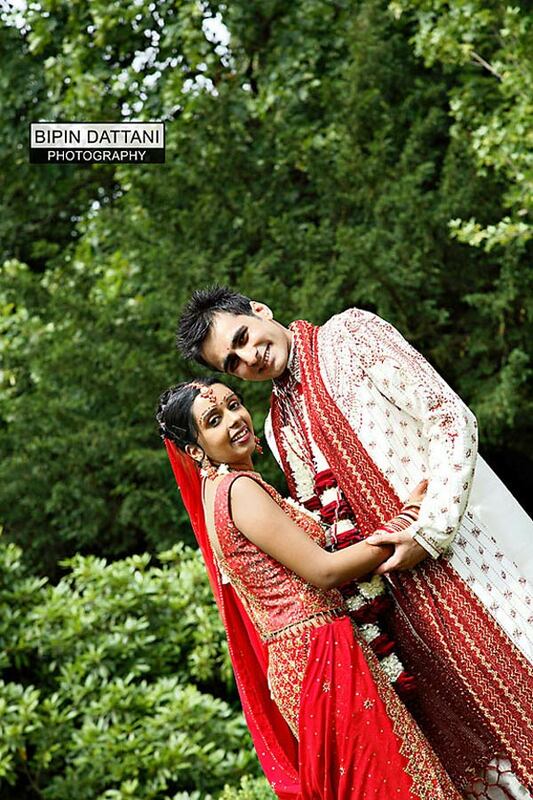 Bipin Dattani is one of the best indian wedding photographers UK and a highly sought after photo journalist in London 2019! Relaxed, Elegant, Artful, Vibrant Timeless Photos. 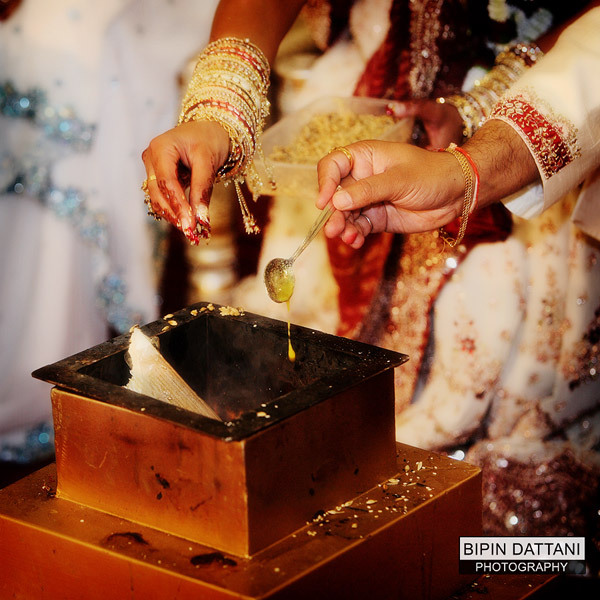 Indian wedding photography package or a coupled Indian wedding photography and videography package. The best way to get a feel for my style is to have a look at this blog, gallery and portfolio. My photographic eye to capture each moment with specialist digital cameras and present them so you can view them with the emotion that each picture entails. The service that we provide starts right before the star of the wedding. We will make sure that the overwhelming joy you feel will be captured as a remembrance of the beauty that each wedding has. The overwhelming emotions in every part of the service, the inner glow of the bride and the pride that is so hard to contain for the groom—all that will be captured and preserved for you through the excellent service of this top Indian wedding photographer London. With years of experience in this kind of service, the exhilaration that we feel in our clients’ happiness and the joy for seeing the love written all over the face of each couples about to take their vows—these are the things that drives us as image makers and artists to continue doing the things that we do best, to confine each moment of your wedding in the film of photography. It’s to capture the story behind what our creative eyes can see. This is for you to be able to witness again the smiles, the wedded bliss moments, and the spousal experiences you had on your wedding day. Experience, Flexibility and Service. 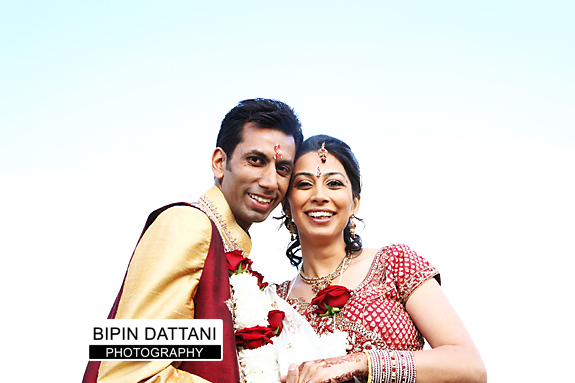 This is what sets Bipin Dattani’s Indian wedding photography apart from the rest. Over the past 15 years I have had the opportunity to shot many interfaith & multi-cultural weddings in London from Asian, Hindu, Sikh, Muslim and Indian wedding ceremonies with great confidence. This has allowed me to gain the experience and respect for all cultures and religion. Keeping the couples informed and updated from the time we first meeting to the finishing touch of producing the wedding album. Your wedding photos should be as awesome as well as dealings with our professional photographic studio. In Hindu wedding photography, valuable experience in documenting and filming the diverse wedding cultures and traditions is important. For each Hindu wedding that we hired to photograph and provide combined videography package is documented with top quality highlights to the most intimate, warm and cherished moments of the couple. This way you can relive once again one of the most important and most special day of your entire lives. The day you became husband and wife. That should the goal of each modern wedding photographer, Indian or not. When it comes to wedding ceremonies, it is the moment that seems to last a lifetime. That is most important to be filmed for it’s the proof of what the wedding is for. Wedding photography is really something that every wedding ceremony must have. Without it then the day will pass like nay ordinary day, without any evidence of what a special day that is. Indian wedding photography isn’t just digital or technical images. It’s about the little things that matter and the essence that every moment has—essence that must be captured and preserved for others to see and for you to remember when time comes that your memory fails you. Time will come that you no longer remember every tiny detail of your wedding day, the memories of your wedding ceremony will eventually fade. But with wedding photography those things can last forever and our photo storybook album will help for you to remember. It is capturing each moments of raw emotions, serenity and love at their most beautiful that makes wedding photography as not just a service but a passion. Our photography portrait studio is proud about documenting the mood, all the people involved – bride & groom, the brides mum & dad, the grooms parents, family, friends, the priest or vicar, the best man, the ring bearer, the flower girls, ushers and bridesmaids – the wedding venue and reception hotels and the feelings and translating it to a kind of language that is both simple and unique—into photographs. It is passion and inspiration combined into one. Marriage ceremonies are as beautiful and exhilarating, whether they are Indian, Hindu, Jain, Tamil or Sikh as any other part wedding in the world – East West, South or North. It is the love and beauty mixed with colourful wedding dresses, emotions, tradition and culture. As such, it is as important that such things be captured in photographs for you. Let such moments stay for eternality and be preserved on film by having our documentary photographers into your wedding. Let us be part of your story, let us share with you and the world all the overwhelming emotions and joy on this very special day. We want others to witness firsthand, when two people with so much love in them be united in marriage with our stunning pictures. 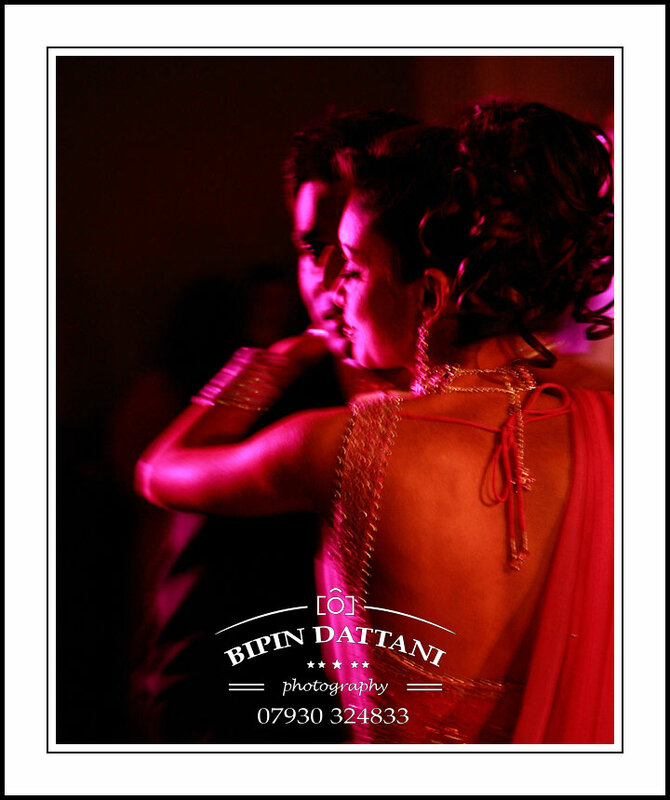 With Indian wedding photographers London, Bipin Dattani and his team will capture the most sincere and intimate moments for you in a candid photojournalist style for whatever kind of wedding ceremony that may be — Hindu, Tamil, South Indian or Sikh. We are shutterbug professionals with years of experience and background in photography, videography as well as album design by a graphic artist. 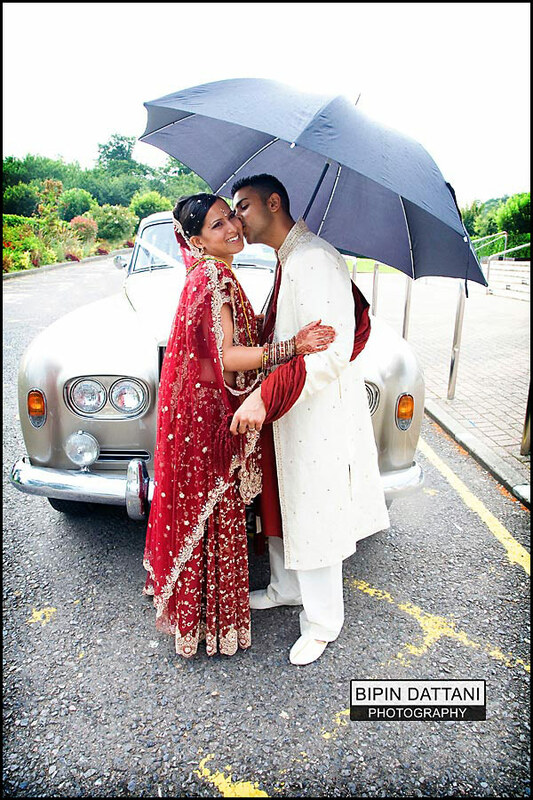 You can trust that your Indian wedding photos will be perfectly captured and preserved for you to see. Hire us for your wedding paparazzo now and see how we are able to preserve the most beautiful day of your lives. Check out more unique shots from a top notch Indian wedding photographer with 15 years experience by browsing this website. With a creative natural unobtrusive documentary shooting style, resulting in beautiful wedding photography that will capture precious moments of your Indian Hindu or Sikh marriage ceremony. 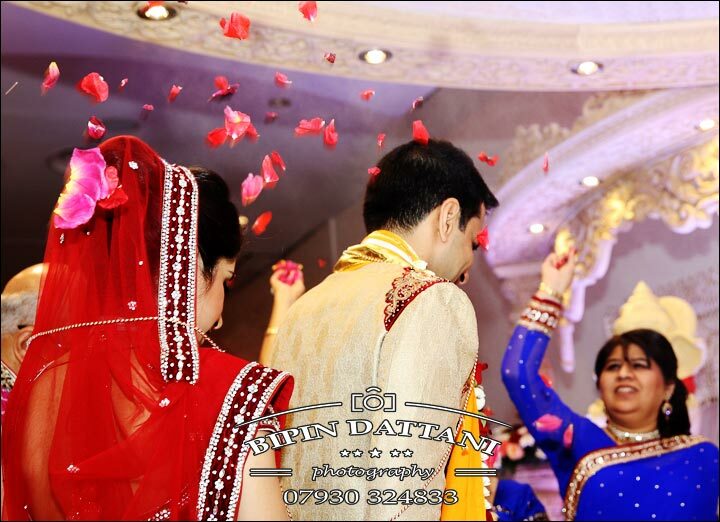 When looking for good photographers you’ll want someone with a trusted enviable reputation, make Bipin Dattani and his team of Indian wedding photographers London your first point of call.